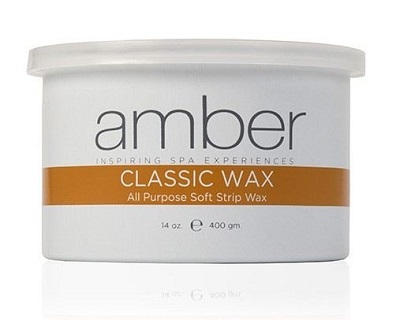 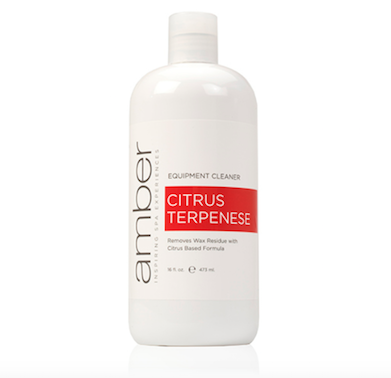 Amber Brand Classic Wax, An All Purpose, Economical Speed Wax, 14 oz Can, made of pure, soft natural resins uniquely formulated to spread thinly and evenly for effective hair removal. 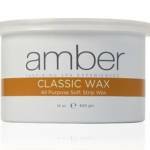 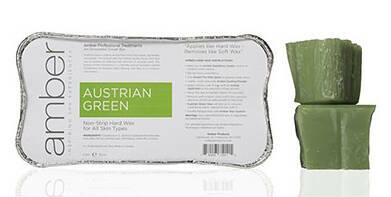 This is a strip wax and must be removed with pellon or muslin strips. 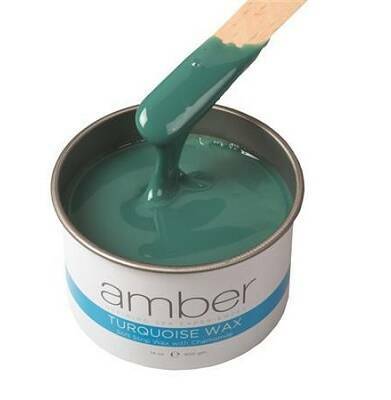 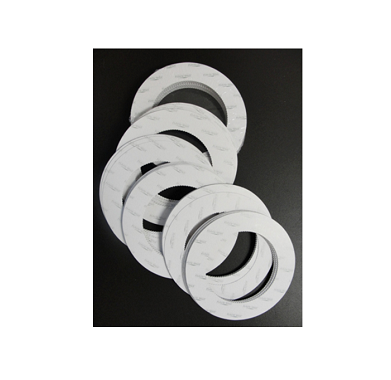 Formulated to be used on medium to high temperature.